WE'RE HIRING INTERNS FOR SOFTWARE TESTING ! 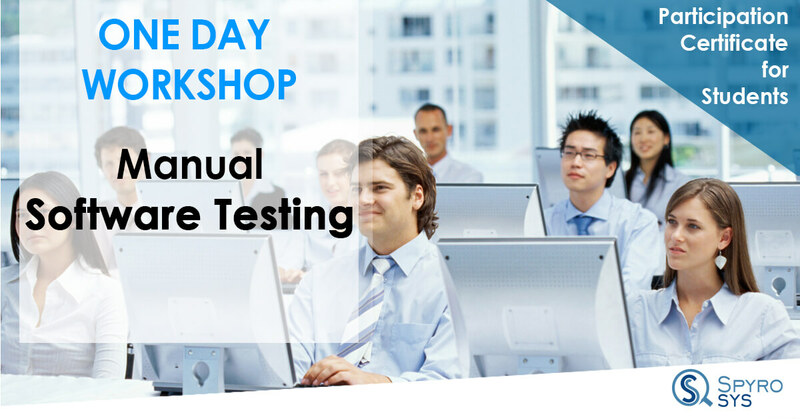 Softwares are bound to be buggy, and they should strictly be tested prior to release.With millions of softwares developed we require adequate testing facilities for their testing.A software tester is a necessity in this scenario.Be a professional software - testing expert with our extensive training programme . SpyroSys offers you unmatched level of detailing and room for learning.We'll help you build a career as a professional.Join Us at our training facility. Get in touch with us - we've got the rest.